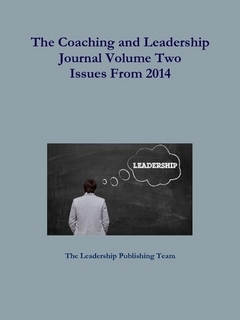 The Leadership Publishing Team is pleased to announce that Volumes One and Two of The Coaching and Leadership Journal are now available. This lasting material is a terrific resource and will be a great addition to your professional library. 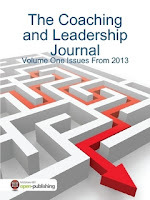 Whether you are subscriber or are new to our journal and simply want to have a full year’s worth of our motivating leadership reports all in a hardcover book, you can now order the entire 2013 and 2014 seasons. The purpose of the Journal is to provide ideas and insights to people who are passionate about leading and to provide it in a quick and easy-to-read format. The Coaching and Leadership Journal publishes article summaries that pertain to both leadership theory and insights from top leaders in all professions. Not all readers become leaders but all leaders must be readers! This collection allows you to add to your professional library valuable information that you will refer to again and again. Want both the book and the download? Want both books and the downloads?